3242 Briarwood Blvd, East Point, GA 30344 - B&M Property Solutions, LLC. 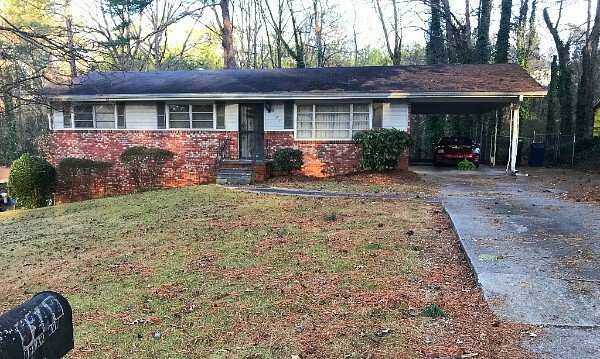 The contract for 3242 Briarwood Blvd East Point, GA 30344 offers fantastic return opportunities for landlords and fix and flip investors! Rehab investors can potentially earn cash-on-cash returns of 21.9% or greater with the contract for this property. These returns could be realized by updating the entire house, adding a third bedroom and finishing the basement. 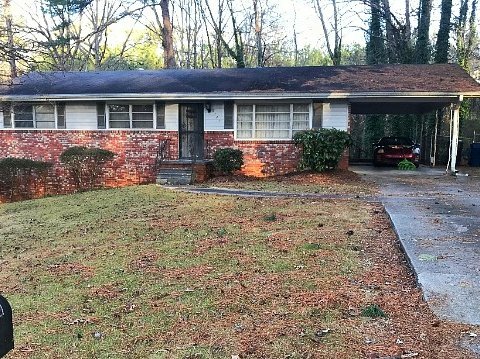 Renovated homes like 2823 Pine Valley Cir have sold for $188,000 with other nearby renovated homes selling for as much as $200,000 or more for slightly larger homes. Landlord investors can expect rents of $1,250 or more generating substantial positive cash flow. At this rental rate, landlords would earn cash-on-cash returns in excess of 13.2%! 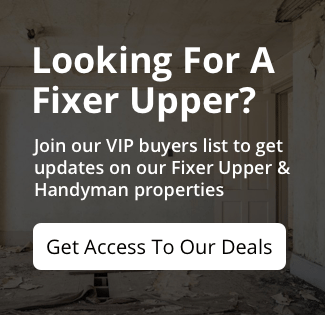 Don’t lose out on this opportunity to secure the lowest cost, best value property in the neighborhood making this a winning investment property! Contact us today to learn more about this opportunity by texting us at (404) 800 9782 or emailing us at buyers@idealpas.com. NOTE: this house is occupied. Drive-bys only. Do Not Disturb Occupants. Contact us for access!